Nigerian fast raising music act and songwriter #Ashidapo came through with another hit single he tagged "Loco (Insane)". On this he Collaborated with Ace singer, hit maker and music producer #Mystro on this sensational track and it promises to rock every playlist for a very long time. 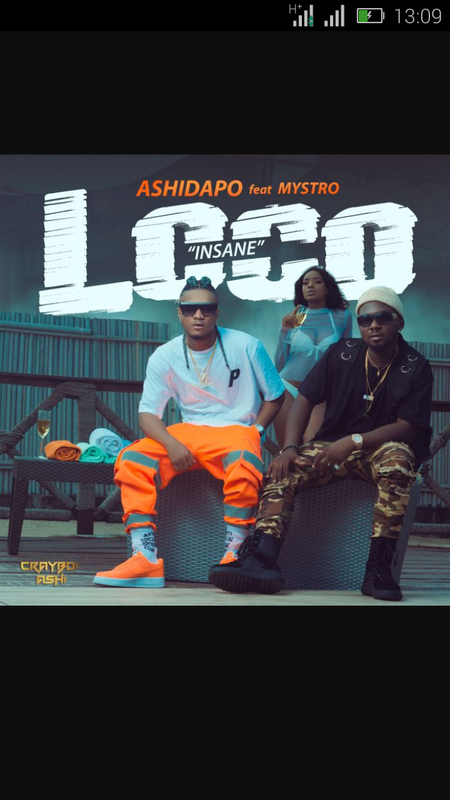 With deft production credit from the impeccably skilled Mystro, ‘Loco (Insane)' is such a rhythmic, groovy afro-pop tune laced with a feel good vibe to make everyone dance up a storm. .
Download and listen to Loco (Insane) by Ashidapo features Mystro.